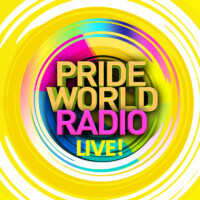 THE North East’s only dedicated Lesbian, Gay, Bisexual and Transgender (LGBT+) radio station has officially hit FM airwaves. 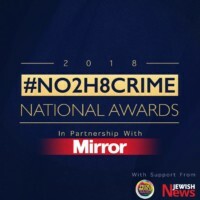 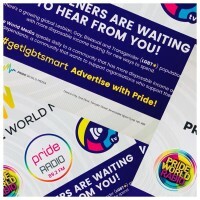 Pride Radio 89.2FM launched from noon on Monday 9 Julyand will be broadcasting 24-hoursa day across Newcastle, Gateshead, South East Northumberland, Sunderland North, South Tyneside and North Tyneside. 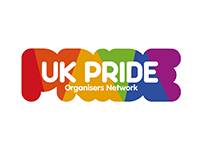 Chair of the Pride Community Network, Jonathan Morrell, has been involved since the project began several years ago and is excited ahead of Monday’s launch. 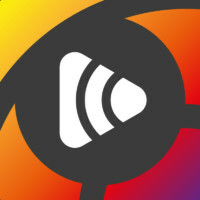 “The launch of this station on FM is the culmination of eight years’ work by a dedicated group of volunteers from the LGBT community,” he said. 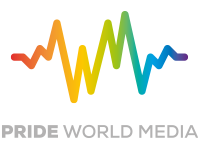 “Pride Radio is a community station and we really need everyone to get on board and support us as much as possible,” he said. 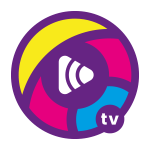 “Everyone has been working hard to get ready for the launch, and we really hope people will tune in, listen and support what we’re doing.